Emily Carter is the author of Glory Goes and Gets Some. Her work has received many awards and fellowships, including the Loft/McKnight Award, a Bush Grant, and a National Magazine Award. 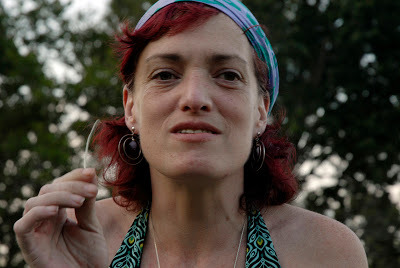 Her writing has appeared in Story Magazine, Gathering of the Tribes, Between C & D, Artforum, Open City,Great River Review, and POZ Magazine, for which she was the cover subject of the 1998 summer fiction issue. 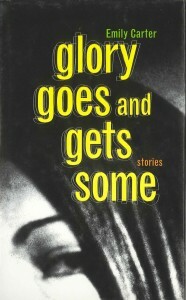 Glory Goes and Gets Some features stories that were originally published in The New Yorker, and the title story was selected by Garrison Keillor for The Best American Short Stories 1998. Emily Carter lives in Minneapolis.